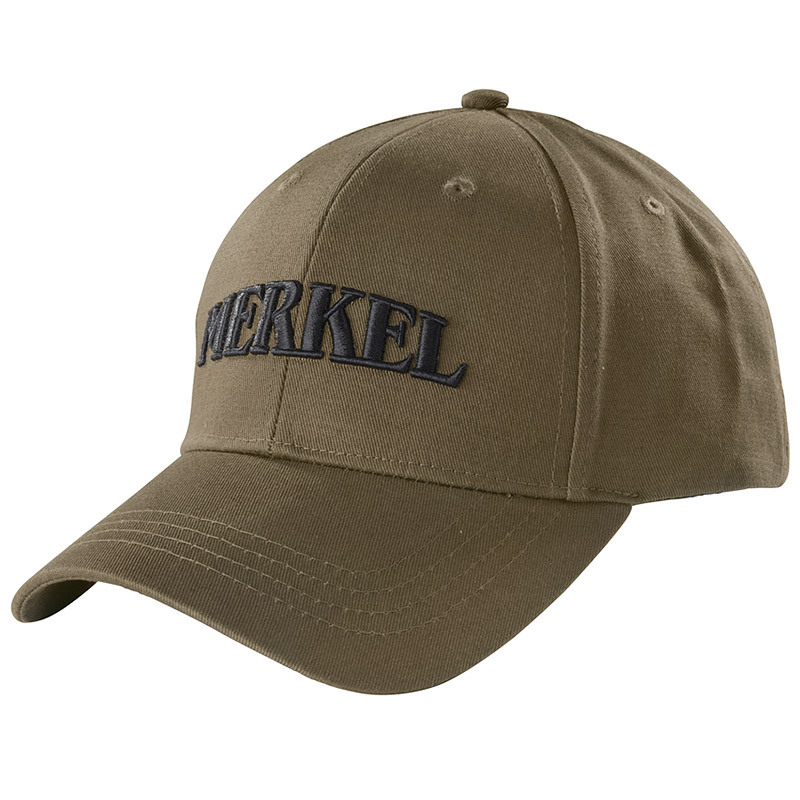 Cap made of water repellant cotton rip-stop fabric and performance stretch-mesh application at the back of the head. Elastic, breathable and sweat-absorbing material. Outer fabric 100% cotton. Trimming 100% polyester. 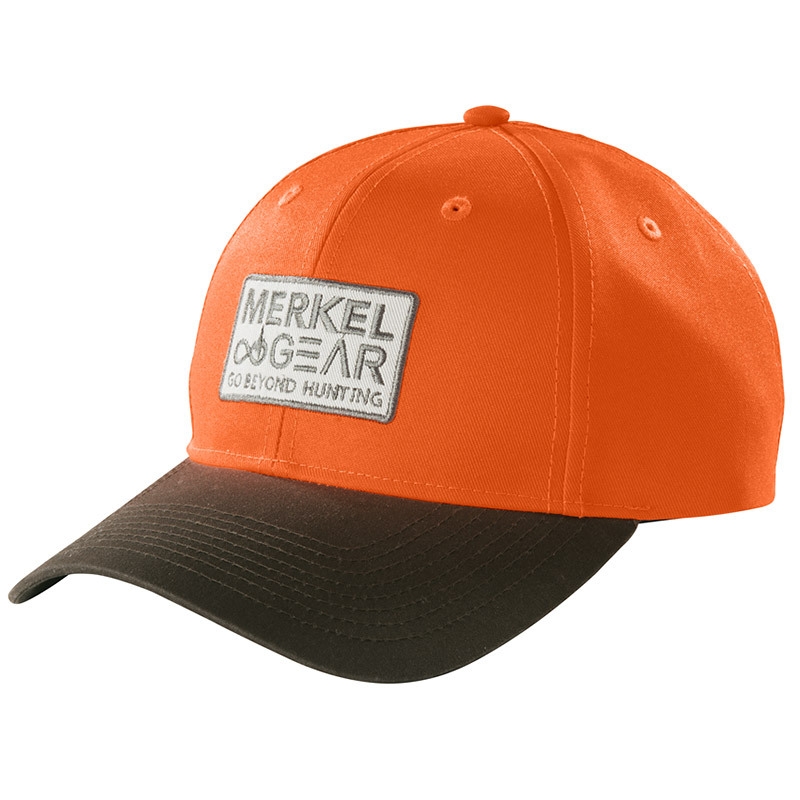 The Fire Blaze Cap from Merkel GEAR is a must-have for all friends of driven hunts. A classic peaked cap for the entire hunting year.